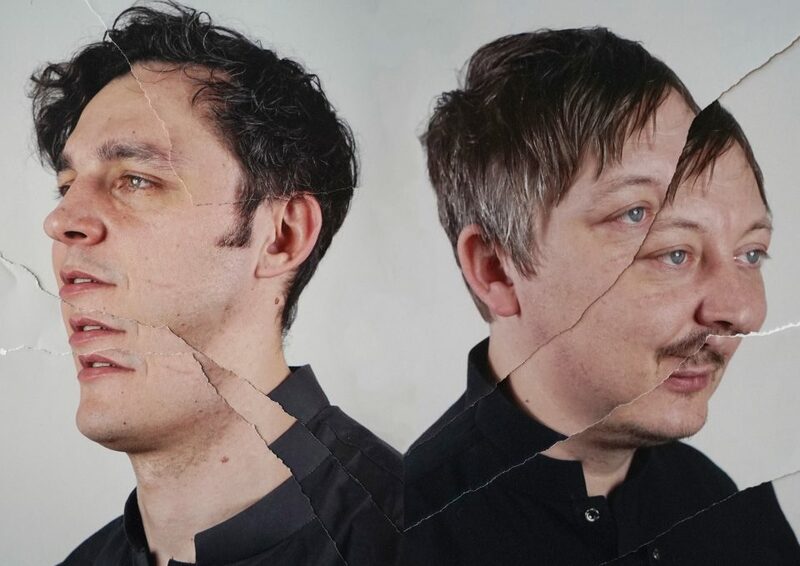 The brothers Andi & Hannes Teichmann aka Gebrüder Teichmann are electronic musicians, DJs and cultural activists, rooted in the Techno underground and DIY-culture of the 90ies. Since their first releases on KOMPAKT, Festplatten or Disko B, they extended their musical and geopgraphical focus. The brothers collaborated in various fields from hip hop to contemporary music, from traditional to experimental music, with ensembles and artists such as Ensemble Modern, Leopold Hurt, Embryo, Irmler & Gut, Foremost Poets, Teknotika, Jahcoozi and their father, multi- instrumentalist Ulrich Teichmann. With their label NOLAND they are compressing this diversity. Their musical activities from DJing, giving workshops and playing live sets have taken them to over 60 countries as far as Afghanistan, Honduras or Angola. Home in Berlin they ́ve been curating several festivals, such as the „From Inside To Way Out“ at HAU Hebbel Am Ufer, the African Music Convention 2014 or parts of the WORLDTRONIC Festival at Haus der Kulturen der Welt. They also host a two month residency at the Club Suicide Circus.